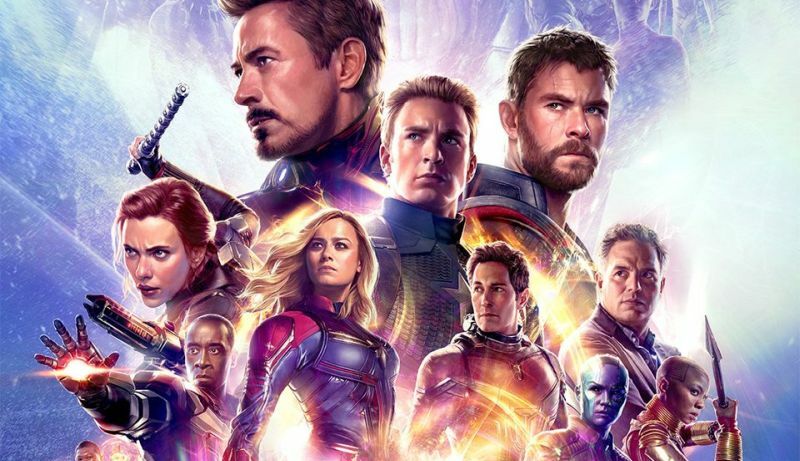 Avengers: Endgame Tickets On Sale, Plus Special Look with New Footage! 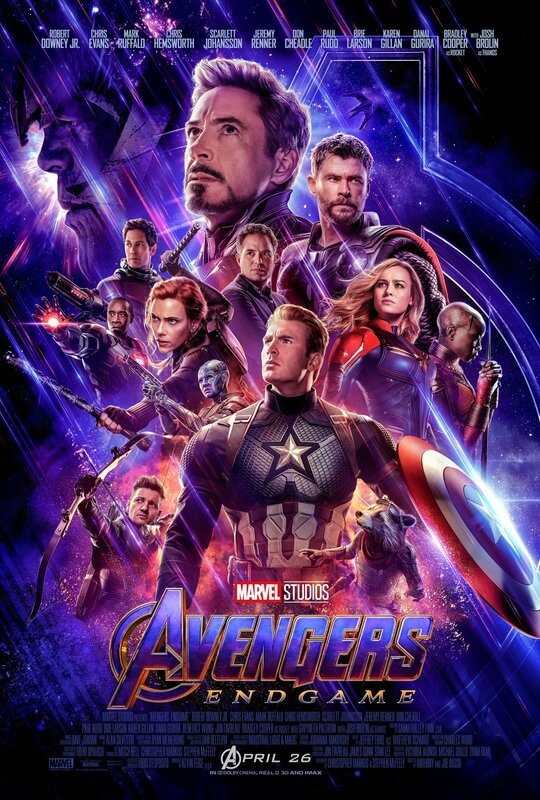 As tickets go on sale this morning, Marvel Studios has dropped one final Avengers: Endgame trailer to build the hype to crisis levels. Check it out below, and click here to purchase tickets! Directed by Joe and Anthony Russo, confirmed cast members for the fourth Avengers film so far include Robert Downey Jr., Chris Evans, Mark Ruffalo, Scarlett Johansson, Chris Hemsworth, Jeremy Renner, Don Cheadle, Sean Gunn, Paul Rudd, Brie Larson, Karen Gillan, Katherine Langford and Josh Brolin.